Astron Sneaker Hunts: 113. Adidas Originals by Originals Jeremy Scott JS License Plate "Beverly Hills"
113. 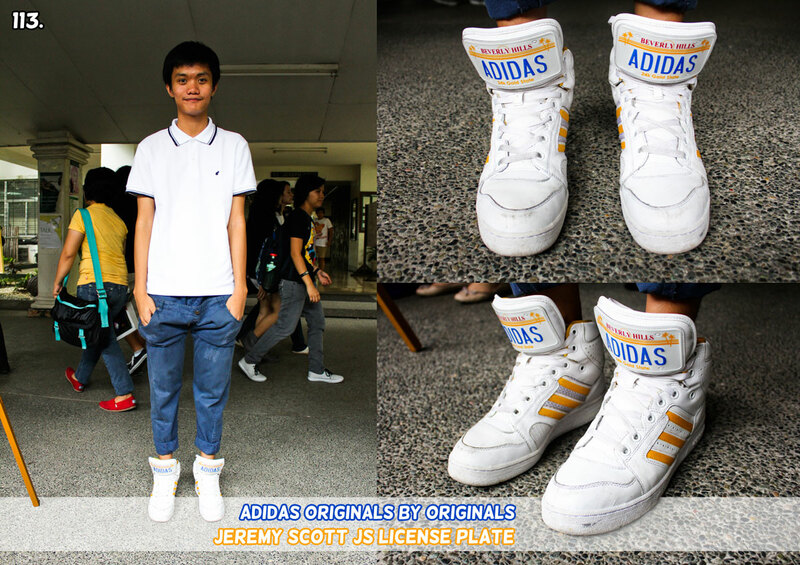 Adidas Originals by Originals Jeremy Scott JS License Plate "Beverly Hills"